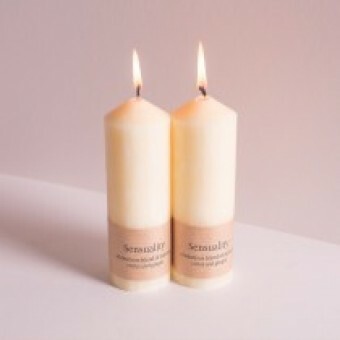 The Managing Director at Fragrant Earth is Cornish, so surprise, surprise she says that St Eval Candles hand made in Cornwall are among the best for beautiful and quality candles. 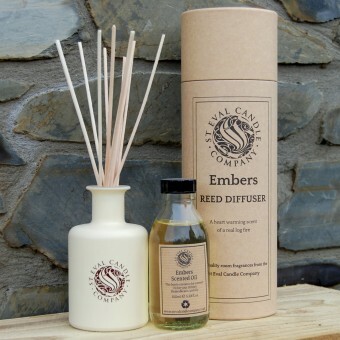 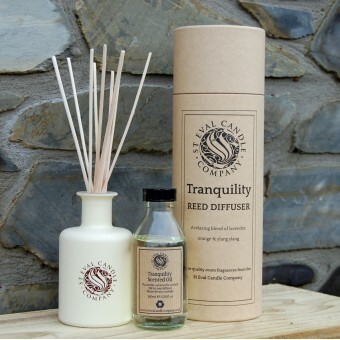 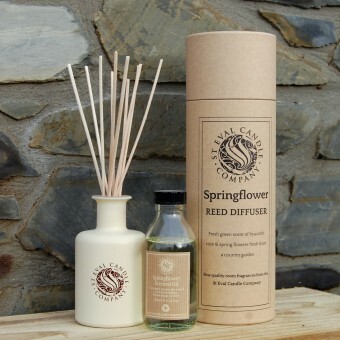 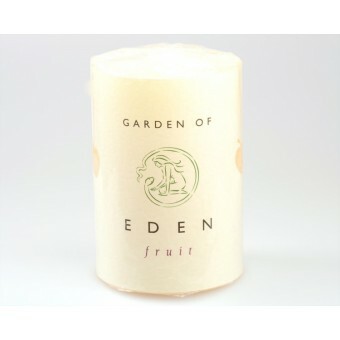 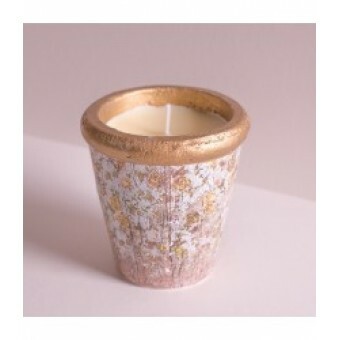 The scented candles are inspired by the Cornish countryside, Cornish roots that make a home complete. 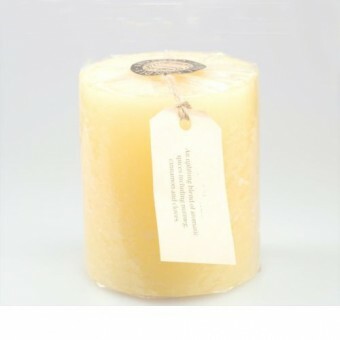 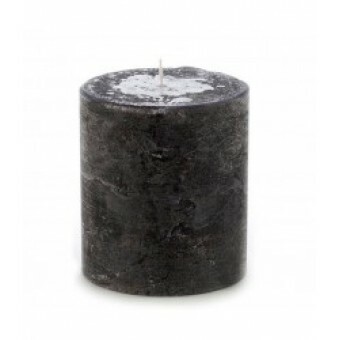 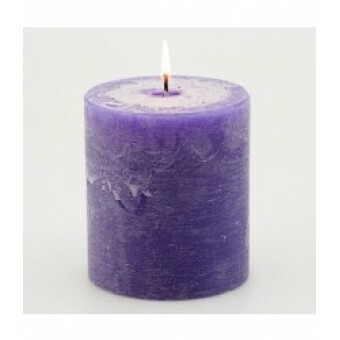 St Eval Candles are created as part of a working farm project and are made using traditional methods. 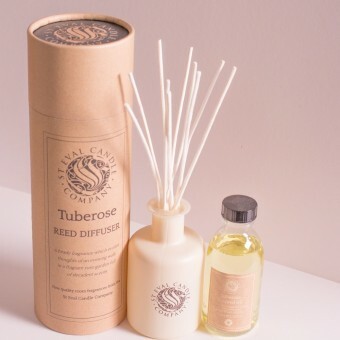 Whether you yearn for dancing light around your dinner table, or a scented, natural flame to make bath-time that bit more special, find it here amongst the types and fragrances we have chosen as our Managing Directors special favourites.